Our team has read thousands of post baccalaureate, special master’s, medical school, and residency personal statements and admissions essays. It is imperative that the personal statement be distinctive, well written and intriguing. We work with each applicant, drawing out their unique voice or personal story, to promote them in an intelligent, professional, organized, and original manner. The admissions officer who reads your essay has read hundreds of others so it is crucial that your essay stand out. One of the most common mistakes applicants make is to write an essay they think is original but, in reality, is commonplace and trite. At MedEdits, we weed out such story lines and make suggestions for change and improvement. MedEdits does not generate written materials on your behalf, but, as part of the editing process, we offer extensive written suggestions regarding what activities, achievements, and personal challenges your written work should address. 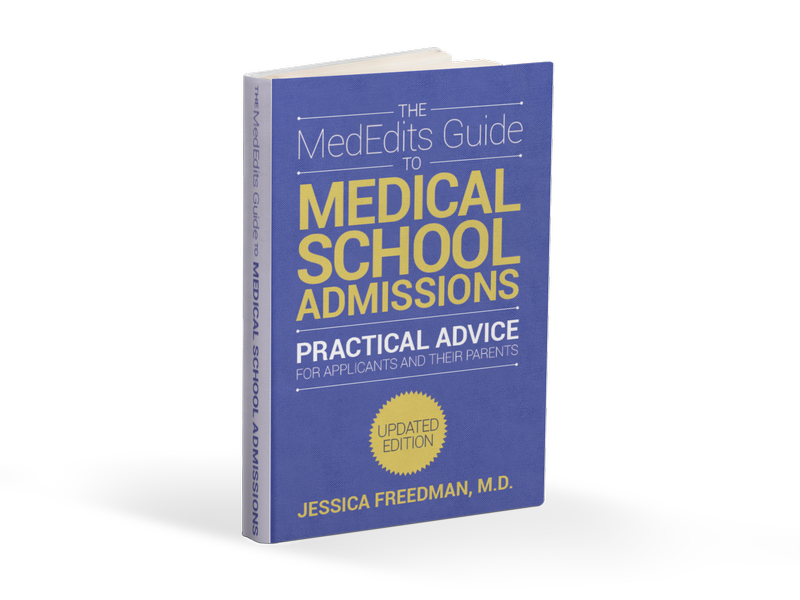 We suggest how to highlight those experiences, story lines, and topics that medical admissions officers find especially significant. 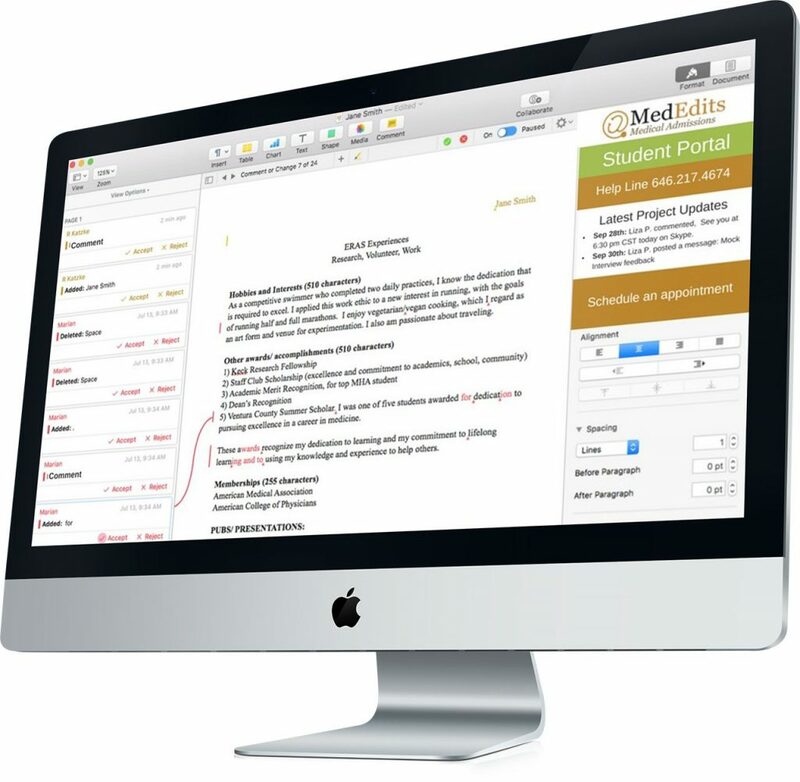 Use your MedEdit’s student portal to work on your Post Bacc Pre Med personal statements. Fee: $900 (Up to 3 revisions), initial rough draft should be no more than 850 words.